June 09, 2014. By Michelle Baltazar. AF June 11. The 1898 Philippine revolt against Spanish colonial rule was bold, brave and bloody. 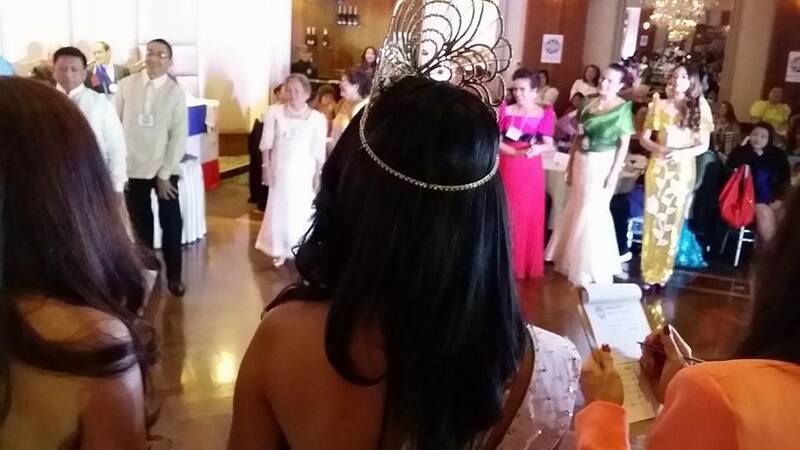 More than 116 years on, Filipinos around the world honour the heroes from that tumultous period. 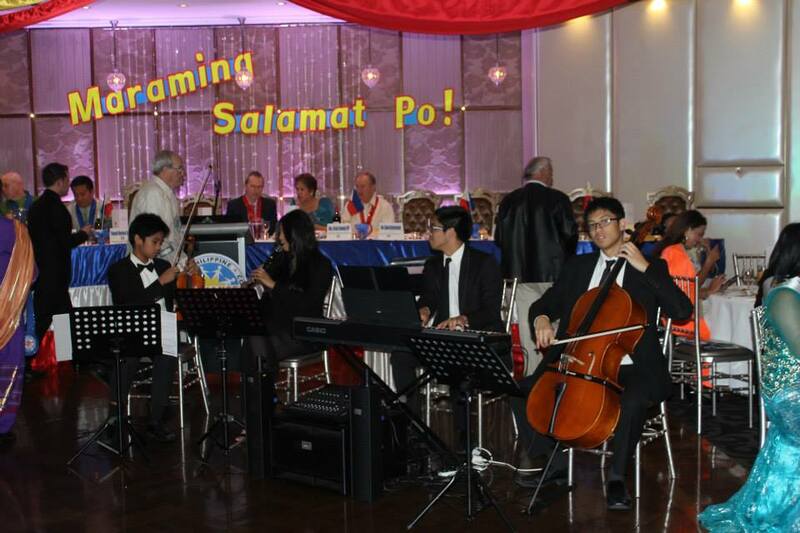 For a brief moment, a sombre mood descended in the ballroom of a Philippine Independence Day celebration yesterday. 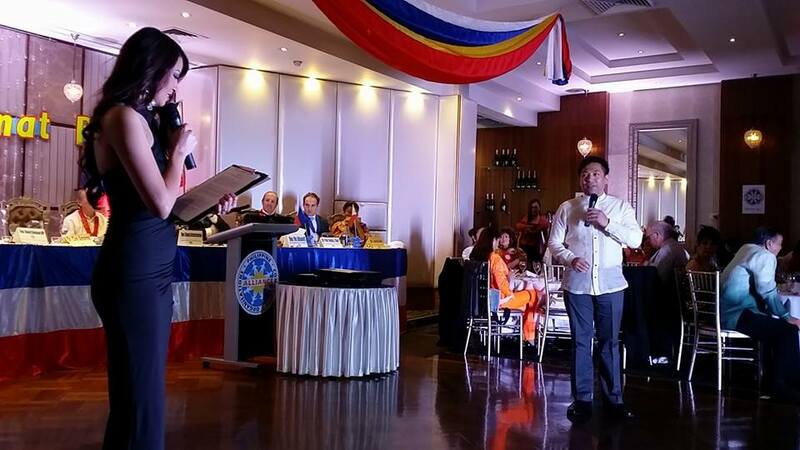 It was just after 3pm and the formal proceedings have ended when the emcee Khris Albano urged more than 350 guests to stand up and say 'Mabuhay!' (Long live!) 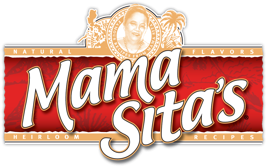 in a manner that truly honoured Filipinos of a time gone by. 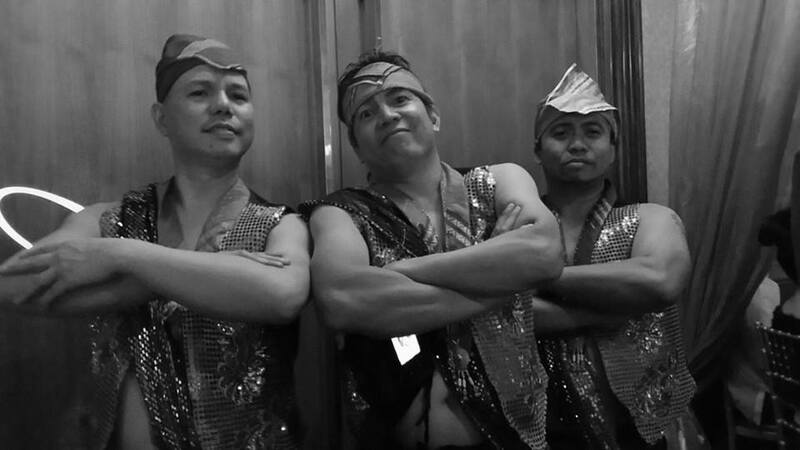 "When Filipino revolutionaries went into battle during those days, they did it to win - but they didn't expect to survive," he said. 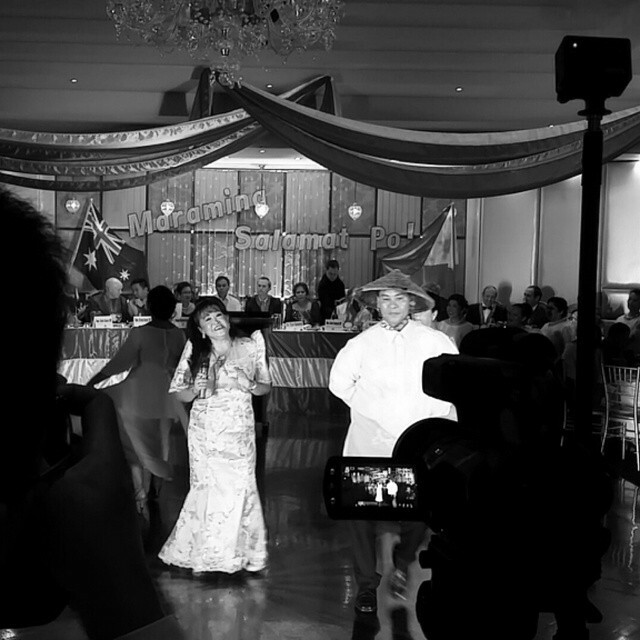 It was a powerful reminder that the freedom Filipino-Australians enjoy today came at a price. We are all from broken families - families who lost their friends, sons, daughters, mothers and fathers during a rebellion against what was by then more than 360 years of Spanish colonial rule. History buffs would add that even after independence against Spain was technically struck in 1898, Filipinos battled on until 1946 when the country was liberated from the consequent 50 years of American rule (but that's another story). Today, Filipinos continue to battle for independence. This time for economic freedom, as rampant graft and corruption in the Philippines undermine and diminish that revolutionary period of the late 1800s. To put in perspective, 100 years is not a long time in world history. 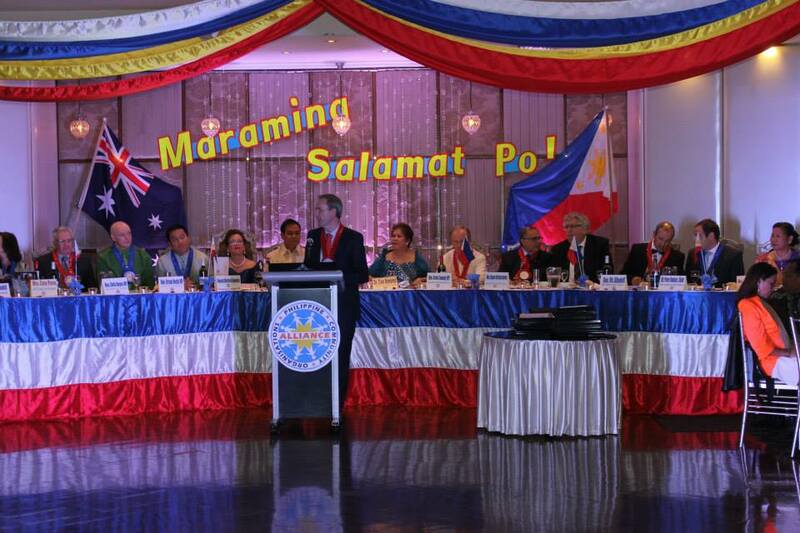 And it's good to see Filipino migrants, including those in Australia, celebrate the day. 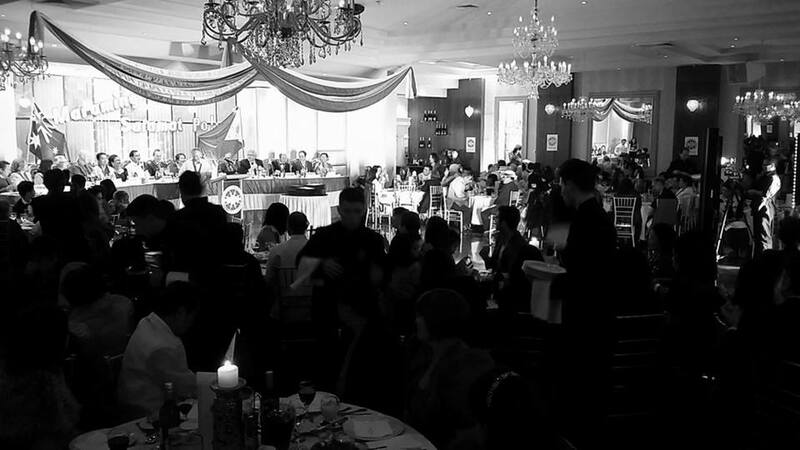 Yesterday afternoon, it was the turn of the Alliance of Philippine Community Organisations, Inc. (APCO, Inc.) to host an Independence Day celebration, this time at the Conca D'Oro in Riverwood, Sydney. 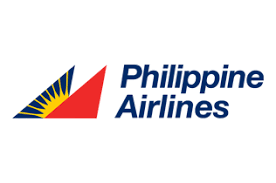 The event's highlight was the "Tribute to Honorees", the awarding of certificates to individuals and associations that gave donations and contributed their time and efforts to super-typhoon Haiyan fundraising activities. 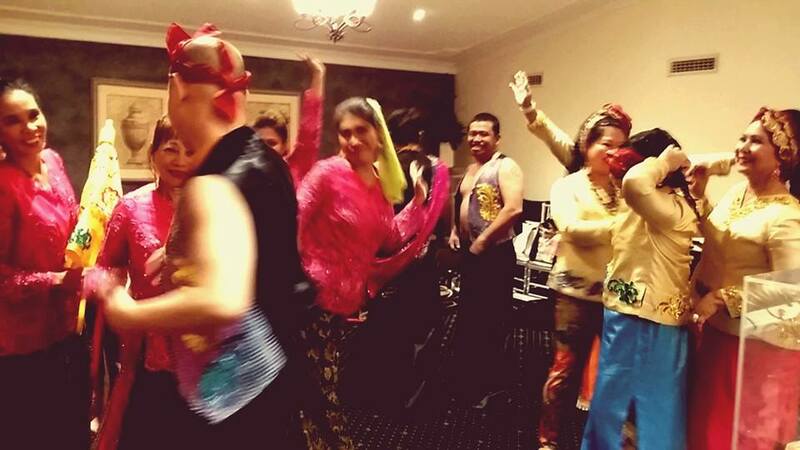 APCO worked with other communities, including the Vietnamese, Spanish and Latin American communities in NSW, to raise donation and general awareness in the aftermath of the typhoon. 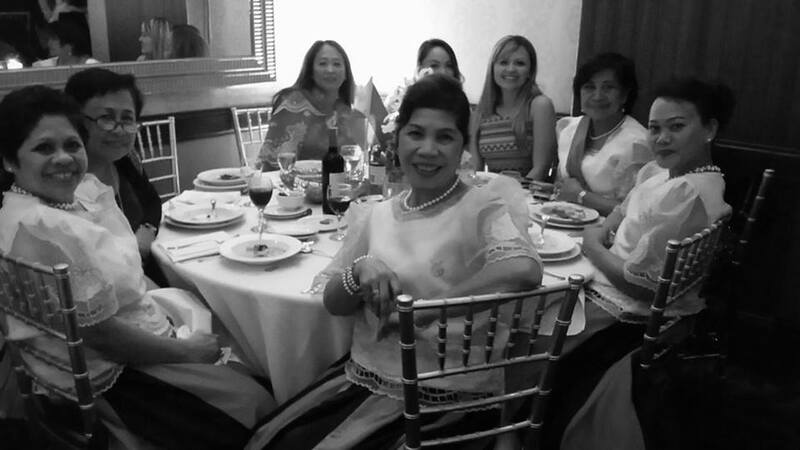 Guests were entertained by the Carreon Quartet (pre-event), coloratura soprano Linda Trinidad, popular local artist Brian Lorenz Babon, and the VSD and Mindanao Ethnic Dance Group dancers. 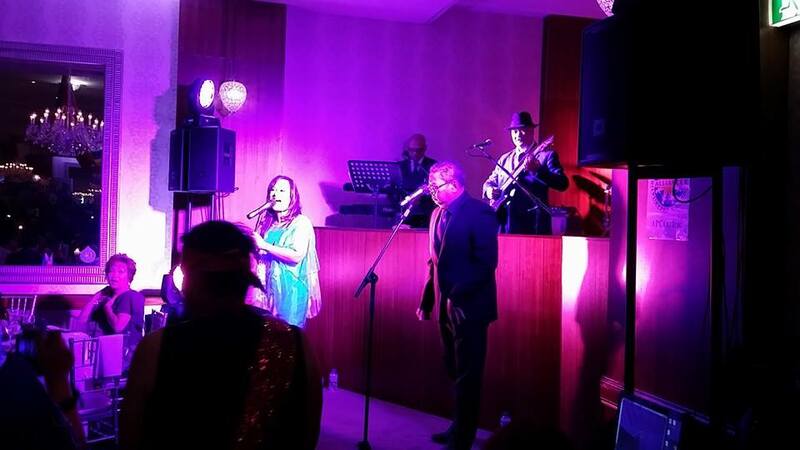 The word 'ball' also means 'to dance' with music and entertainment for the public dancing portion provided by the Maynilad Band featuring Tina Bangel as lead vocalist. 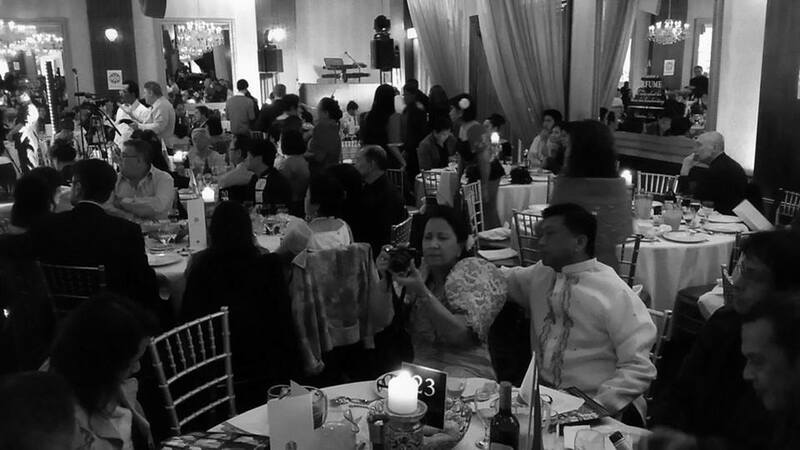 Consul Marford Angeles from the Philippine Consulate in NSW was in attendance and praised APCO for inspiring fellowship, collaboration and camaraderie through the annual event. 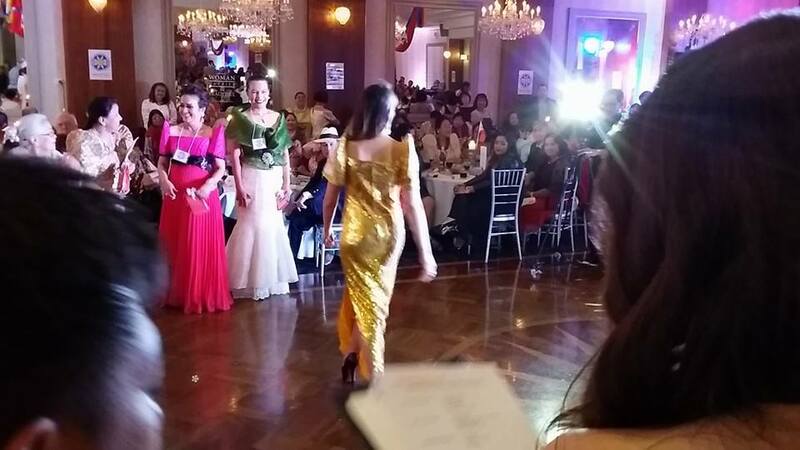 There was no doubt that the ball was also an occasion to showcase traditional Philippine costumes including the barong (for men) and terno (for women). 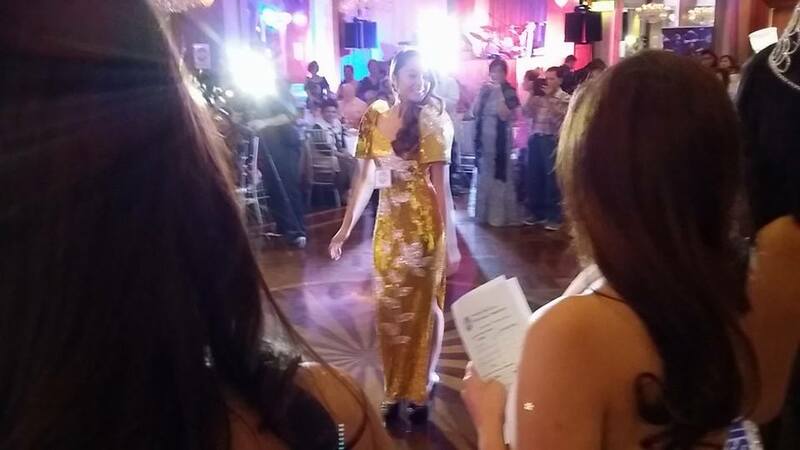 Many came in their best attire with a dozen shortlisted for best in Filipiniana and barong (see photos). 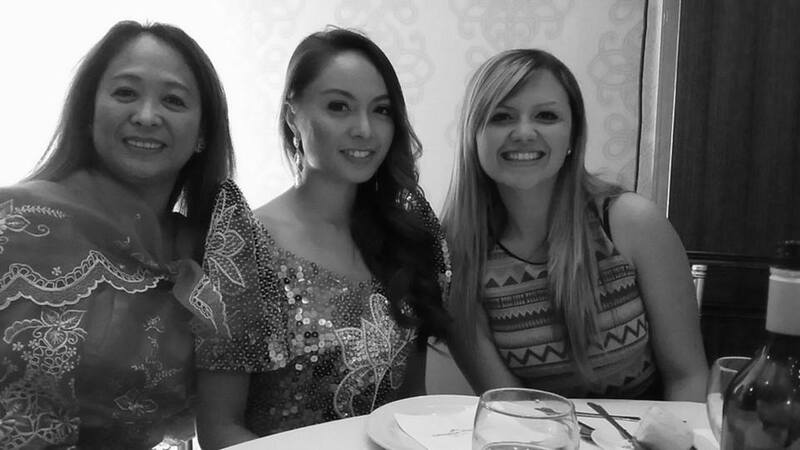 With great entertainment, a smooth-running program and surrounded by friends, APCO capped another year with a strong record of civic work and accomplishments, and a festive ball to mark the members' Filipino heritage. Reminding the guests of the strong link between Filipinos of the past and the present, APCO president Ruben Amores said: "To give better meaning to the glorious culmination of the long and bloody struggles of our national heroes of the past ... we, as a nation, need ordinary citizens to act like heroes who keep the revolutionary spirit burning." Get stories like this delivered to your inbox by subscribing to the free weekly newsletter here. 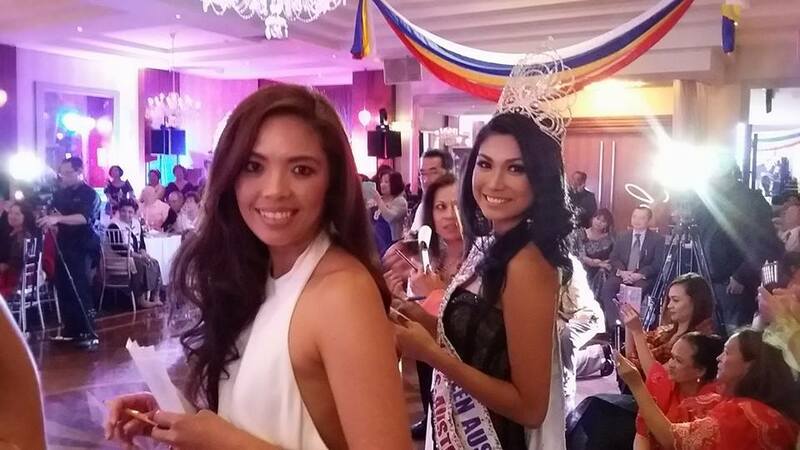 Thanks Australian Filipina for your usual high standard of reporting -capturing the events on site!